Although the scientific method is often touted as the sin qua non of science, it is not. Indeed, if science were solely a method, then it would not be all that valuable, a point that is sometimes lost on empiricists enamored with the scientific method. Thus, it is crucial to keep in mind that the scientific method is not an end unto itself, but rather is a means to an end. The ultimate desired product of the method is a cumulative body of knowledge that offers an approximate description of how the world works. In concrete terms, this refers to the body of peer reviewed journals, textbooks, and academic courses and domains of inquiry. 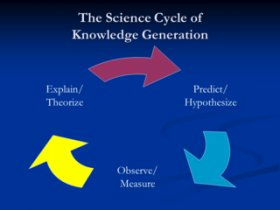 Ideally, the body of knowledge will have a center that is consensually agreed upon (e.g., the Periodic Table in chemistry) and peripheral domains that represent the edges of scientific inquiry and where one will find much debate, innovation, and differences of the opinion. Thus for Bezerow, (real) scientists dismiss psychologists because they are rightfully defending their turf. In contrast, defenders of psychology as science have told haters to “shut up already” about psychology not being a science because, although messy, psychology clearly has the “chops” to warrant the term. Let’s turn from defining science to defining psychology. In what follows, I will be referring to psychology as it is presented in the academy, such as in Psych 101 textbooks. I mention this because it is different than the psychology that many people have in mind when they hear the term, which is the professional they might go see to talk with about their personal problems (note, the profession and practice of psychology is a whole separate issue). There can be little doubt that academic psychology values and aspires to be a science, views itself as a science and, in many ways, looks and acts like a science. For starters, virtually every definition of psychology from every major group of psychologists define the field as a science. In addition, academic psychologists have long adopted the scientific mindset when it comes to their subject matter and have long employed scientific methods. Indeed, the official birth of psychology (Wundt’s lab) was characterized by virtue of the fact that it employed the methods of science (i.e., systematic observation, measurement, hypothesis testing, etc.) to understanding human conscious experience. 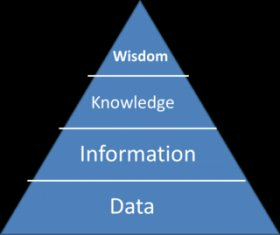 And to this day, training in academic psychology is largely defined by training in the scientific method, measurement and data gathering, research design, and advanced statistical techniques, such as structural equation modeling, meta-analyses, and hierarchical linear regression. Individuals get their PhD in academic psychology by conducting systematic research and, if they want a career in the academy, they need to publish in peer reviewed journals and often need to have a program of (fundable) research. To see how much the identity of a scientist is emphasized, consider that a major psychological organization (APS) profiles its members, ending with the catch phrase “and I am a psychological scientist!” Indeed, mainstream academic psychologists are so focused on empirical data collection and research methods that I have accused them of being “methodological fundamentalists”, meaning that they often act as if the only questions that are worthy of attention in the field are reducible to empirical methods. 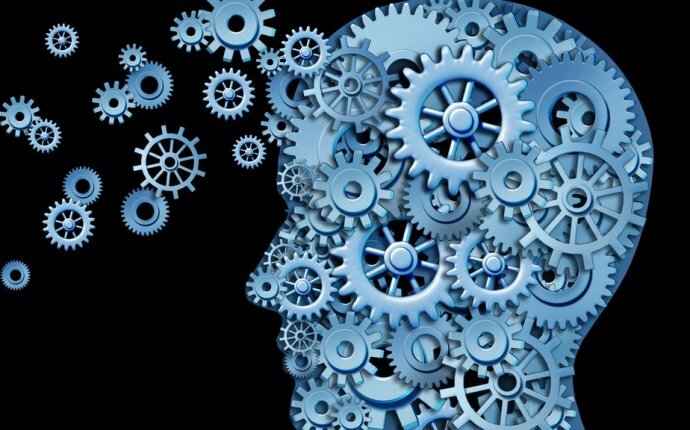 In sum, academic psychology looks like a scientific discipline and it has a home in the academy largely as a science, and psychologists very much behave like scientists and employ the scientific method to answer their questions. So, at this level, it seems like a pretty closed case. If something looks like a science and acts like a science, then it likely should be considered a science. But we are not quite done with the debate because the question remains: If all these things are true, then what is the problem? Why are there still so many skeptics? And why has psychology had such a long period of critics both inside and outside the discipline claiming that there is a “crisis” at the core of our field? From where I sit, the reasons for the skepticism are very clear. And it is NOT found in the methods nor the mindsets of psychologists, both of which are “scientific”. Nor is the primary problem found in the fact that what psychologists study can be very difficult to measure, nor is it because people are too complicated, nor because humans make choices, nor because it involves consciousness. Nor is it because psychology is a young science (note that this is a myth—there are many ‘real’ sciences that are much younger than psychology). These are all red herrings to the “Is psychology a science?” debate.